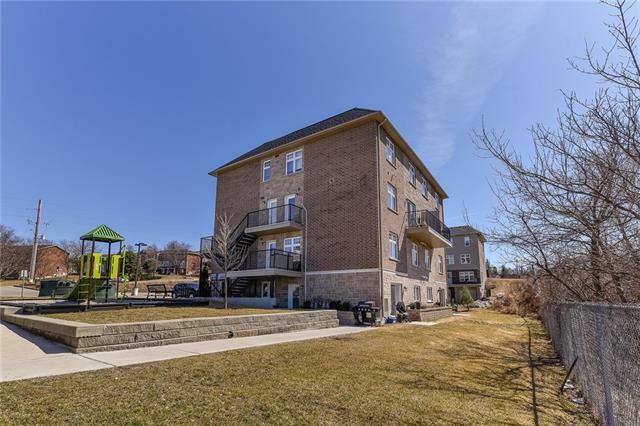 Description Welcome to 302 â€“ 40 Cheese Factory Road! 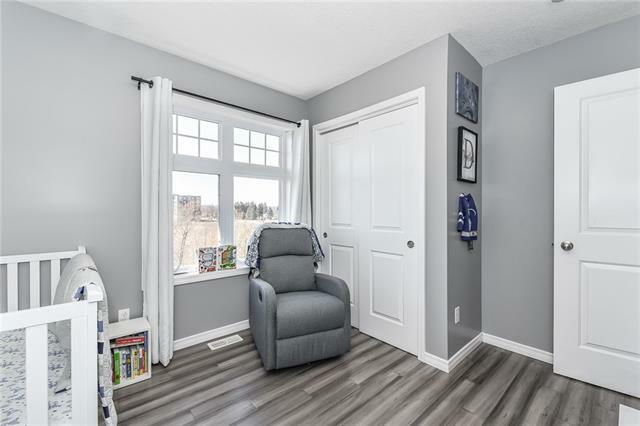 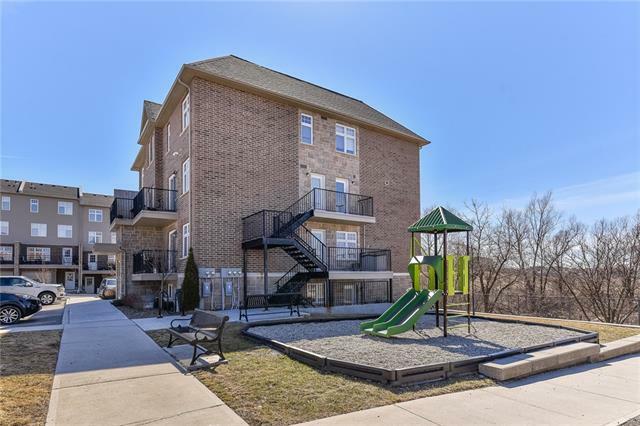 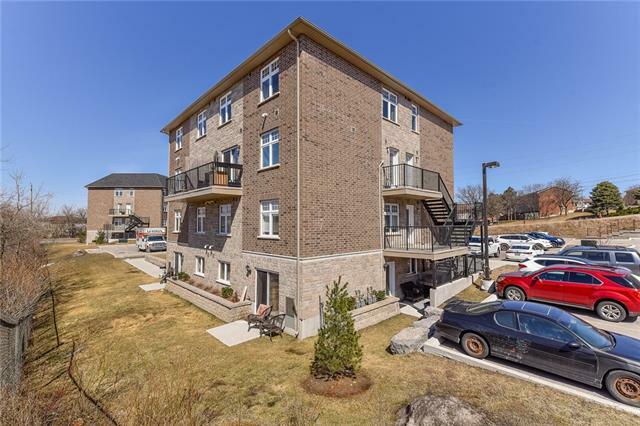 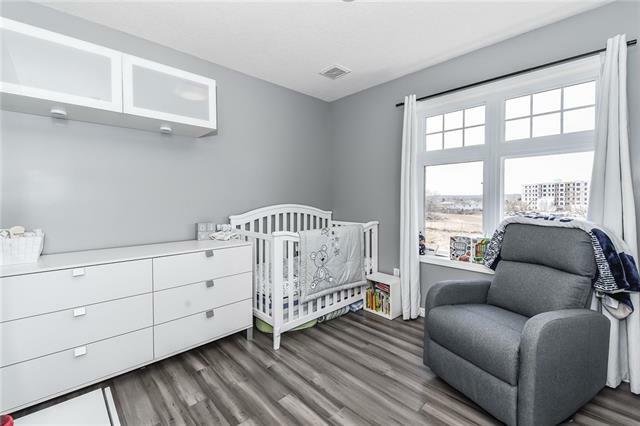 This luxurious two storey condo is move in ready, featuring: 2 parking spots, maintenance free living, and plenty of upgrades. 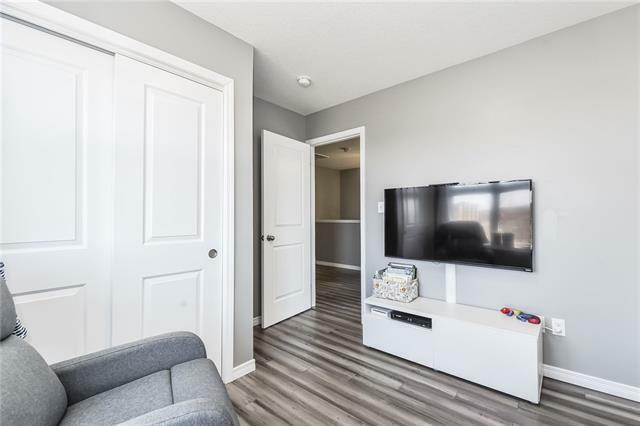 Inside the unit, there is a custom open concept floor plan that includes 3 bedrooms and 1.5 bathrooms. 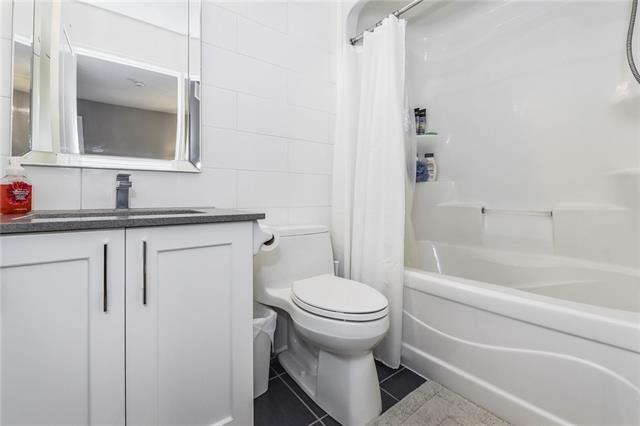 You will be impressed by the 5 star finishes throughout, including: stone countertops, undermount sinks, upgraded faucets and toilets, stone and tile accent walls, engineered bamboo flooring, crystal lighting, and more.